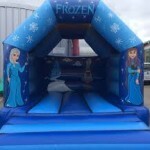 We can supply Bouncy Castles for Hire in London for your children’s parties and kids events. 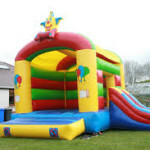 You can hire an inflatable castle, soft play areas and toys, ball pools, slides and giant garden games at affordable prices to complete the fun! 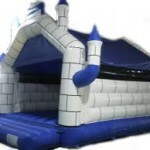 We can get you Boncy Castles for Hire in different boroughs of London, like Richmond, Ilford, Kensington and Chelsea, Camden, Lewisham, Croydon, Harringey, Hackney, Southwark, Brent, and many more. 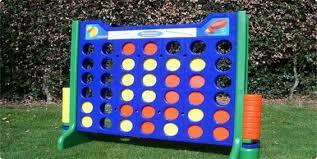 Ask for availability in your area! 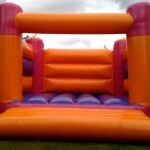 A Bouncy Castle Hire in London can complement your party perfectly well. 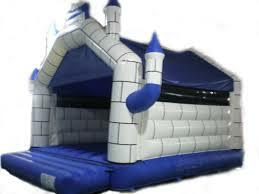 Any inflatable castle, slide or play area can be placed outside or inside the house or venue where you are having your event. 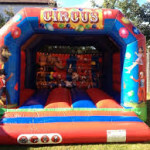 They are also perfect for weddings, christenings, communions and many other events as well as our entertainment packages. 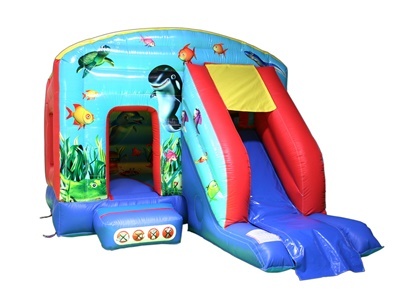 Appropriate for 10-15 children up to 7-8 years old. 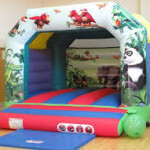 The hire price is of £130 and is based in a regular delivery/pick-up times. 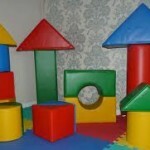 Appropriate for 15-20 children up to 9-10 years old. 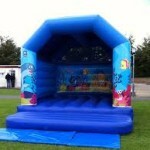 The hire price is of £155 and is based in a regular delivery/pick-up time. 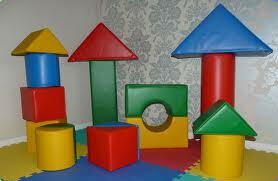 Appropriate for 20-30 children up to 9-10 years old. 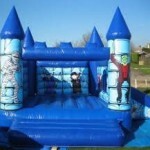 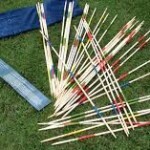 The hire price is of £185 and is based in a regular delivery/pick-up time. 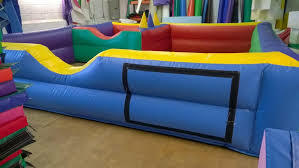 Appropriate for 30+ children up to 10-12 years old. 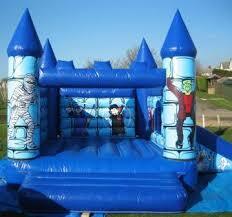 Adult Bouncy Castles are also available. 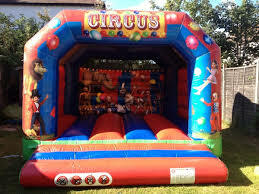 The hire price is of £210 and is based in a regular delivery/pick-up time. 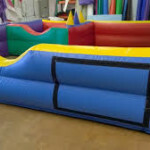 All our providers are covered with Liability Insurance and do delivery between 7:00-12:00 and pick-up of the bouncy the same day between 4:00 – 7:00. Depending on your area, the terms of the delivery may vary and some charges may be applied. 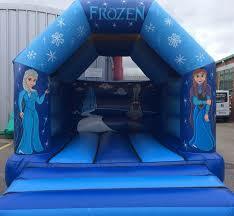 If you need specific delivery/pick up times or overnight hire, an extra cost will be added to the regular hire price. 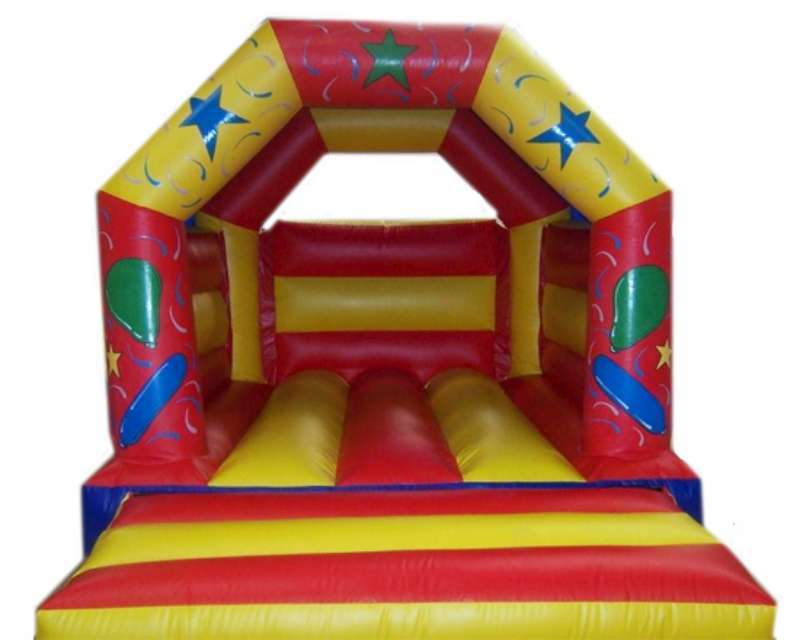 To know more, enquire the price list and delivery rates for your specific location and enjoy of the fun of nonstop bouncing! 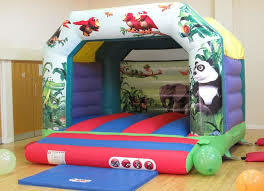 We can also get you Soft Play Equipment Hire in London areas to give a nice variety to your party. 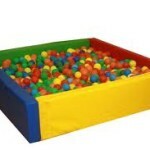 Adding some inflatable soft play area, a ball pool or soft play toys can make a huge difference in a party with different age ranges of children. 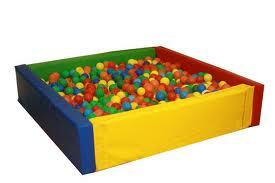 The Ball Pool or Soft Play Toys package of 9 pieces costs £150, and the Inflatable Area with Ball Pool costs £300. 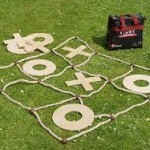 Extra fun with Giant Party Games for Hire in London. 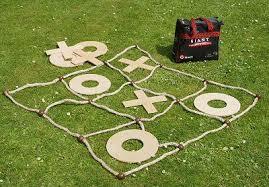 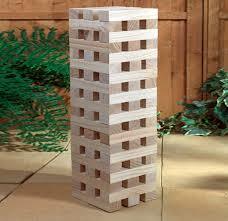 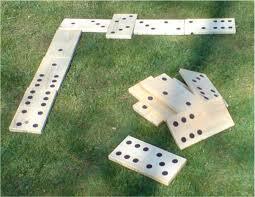 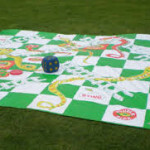 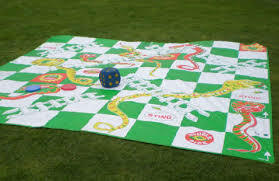 You can get any four of our giant board games in your backyard for hours of fun for kids and adults for only £150! 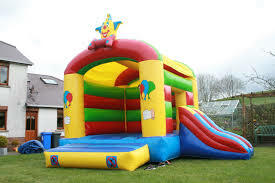 The set up might be done outdoors or indoors, over grass or concrete, let us know to see what we need to bring to ensure safety for everyone using the castle. 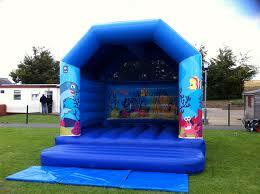 We advise you measure the space you have and hire a bouncy that fits and has some extra space on every side. 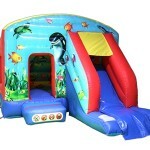 The prices are calculated for regular delivery times and areas. 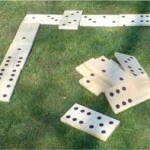 There might be an extra charge for precise delivery times or different areas in London. 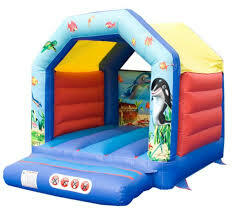 Adult supervision is advised at all times to avoid children of extremely different ages on the bouncy at the same time. 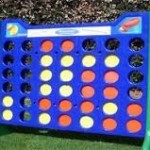 Prevent accidents! 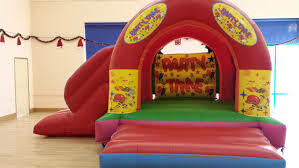 You can also fill your party with delightful decorations, funny mascots, and the tasty menus we offer! 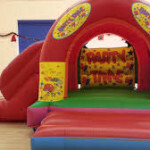 Enjoy the fun of our multi skilled entertainers as well! 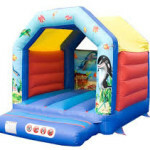 Get the best inflatables, soft play toys and giant games, bouncy castles for kids and adults. 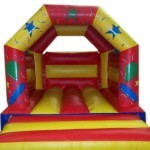 Stop worrying about your party, leave everything to our party planners! 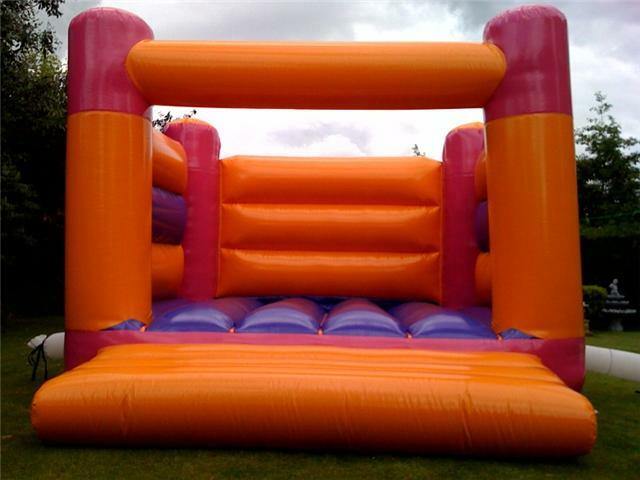 Bouncy Castles for Hire in London.